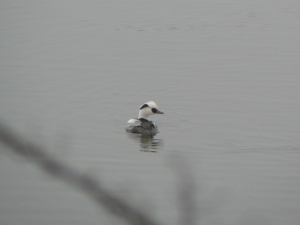 Observation - Smew - UK and Ireland. Description: Male duck. First one I have knowingly seen! Male duck. First one I have knowingly seen!